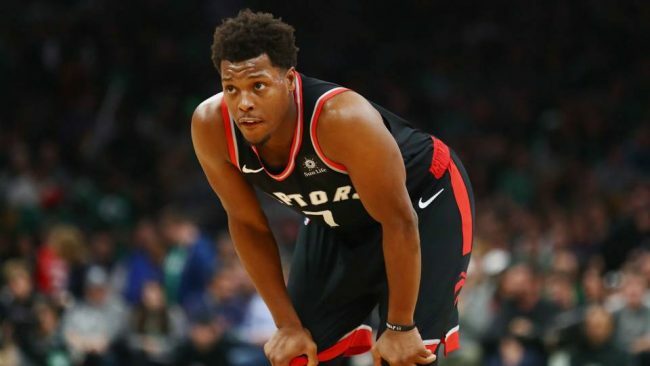 The Washington Wizards will take on the Toronto Raptors Wednesday night, as the Raptors look to complete the season sweep against the Wizards. Toronto enters this game on a five-game winning streak and winners of seven out of their last ten games. The banged-up Wizards are coming off a loss to the Detroit Pistons, as they look to salvage all they can for the rest of the year. Their last matchup against Toronto went into double-overtime that ended with the Raptors winning 140-138. The Wizards enter this game 4-6 over their last 10 games and just 7-22 on the road this season. Toronto is favored at -10 over Washington, as they look to build on their 23-5 home record. Toronto won the first three games of the four meetings between the teams. Two of the games have been close, but now the Wizards are without John Wall for a full year. Wall was already ruled out for the season with heel surgery before tearing his left Achilles tendon last week. They were also without Tomas Satoransky against the Pistons, for personal reasons, which left them without their two best point guards. Chasson Randle was the next man in line, as he made his first NBA start against Detroit. Jordan McRae served as Randle’s backup, after dominating the G League as the top scorer (30 points per game). 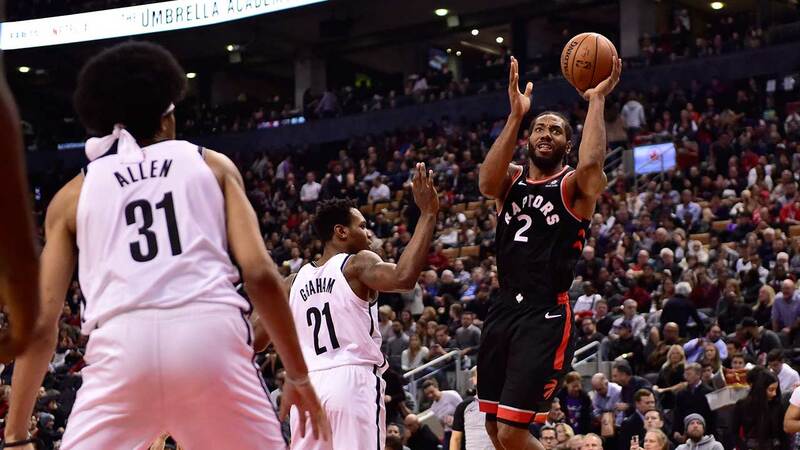 The Nets gave the Raptors a tough time Monday, as Brooklyn has opened a lot of eyes this season with a 29-29 record and sixth in the East. Kawhi Leonard provided the winning points after hitting a bank shot with 4.4 seconds left in the game. Leonard was able to finish with 30 points. The Raptors are now 42-16 and back within a game of the Milwaukee Bucks for the top spot in the Eastern Conference. Marc Gasol scored 16 points Monday in just his second game with the Raptors, and his home debut. He was obtained in a trade with the Memphis Grizzlies before last week’s deadline. The Raptors will be without guard Fred VanVleet for at least three weeks with a left thumb injury. The injury to Wall is a monumental loss for the Wizards. Toronto is one of the best teams in the league and we’re picking them to win at home Wednesday night.